Inclusion of transition metal elements into organic scaffolds allows the hybridization of the interesting physical characteristics of metal complexes such as electronic, optical and magnetic properties with the solubility and processability inherent to the organic-based molecules. This lecture highlights the recent development of some multifunctional metallopolyynes and metallophosphors which can exhibit easily tunable luminescent and electronic properties. 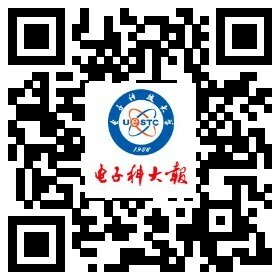 Considerable focus is placed on the evaluation of their suitability as emitters in OLEDs for display and lighting applications, optical power limiters for sensor protection, semiconductors in organic photovoltaic cells for solar power generation and polymer precursors to metal alloy nanoparticles for magnetic data storage application. 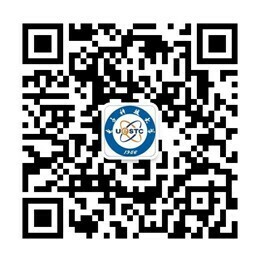 The approaches based on structural modification of the organic chromophore to achieve multiple-color phosphorescence emission and to tune the optical and photovoltaic properties of these organometallic materials will be presented.